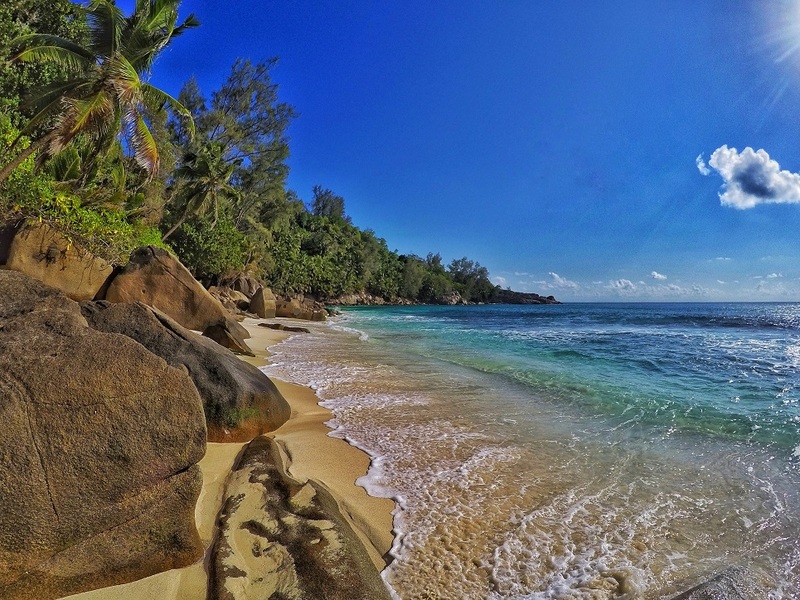 Seychelles, a small island nation in the middle of the Indian Ocean, is famous for its beaches. Huge boulders surround the beaches where bright turquoise water is clear as can be. Some beaches are filled with options of water sports. Other are isolated and only accessible by foot or boat. Beaches come in different sizes, some with reefs blocking the waves, others with turbulent currents. Each have their own distinct features. 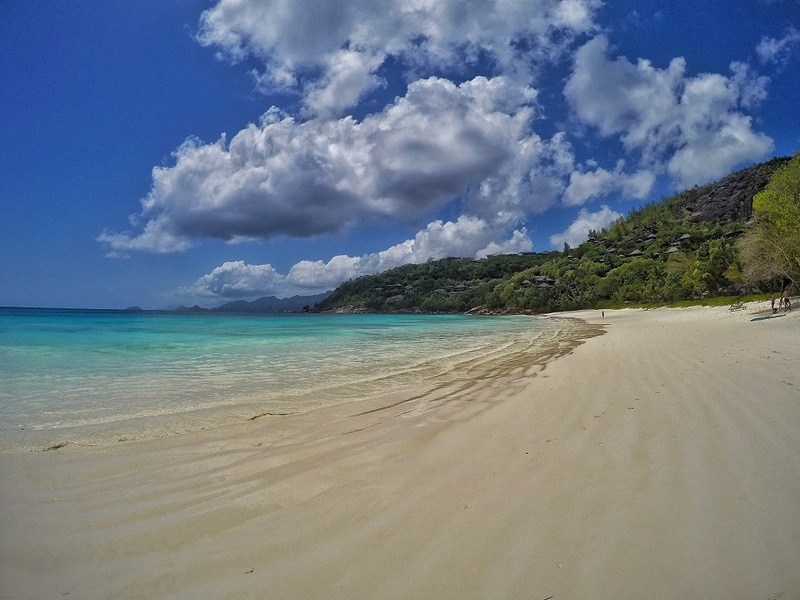 It is hard to say the best beach in Seychelles. Our favorites were all along the western coastline. 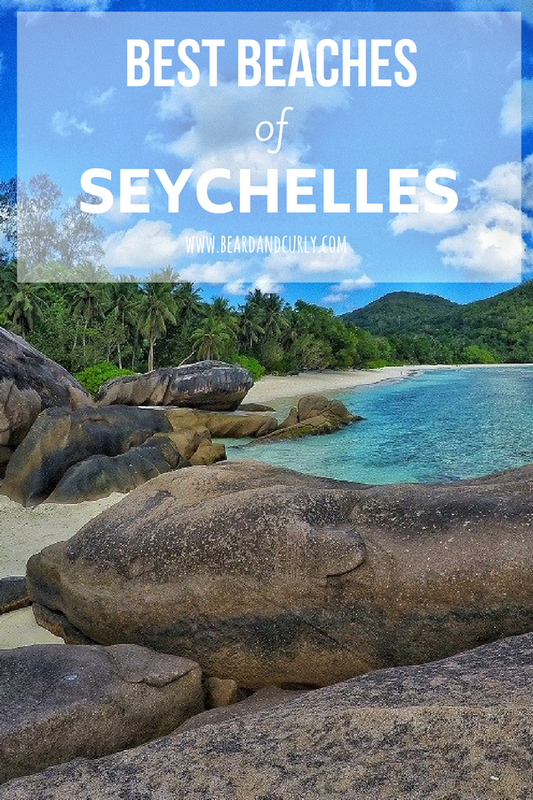 We hit all the beaches in Seychelles, and will let you decide the best beach of Seychelles. This small beach is very intimate and quiet compared to its neighbor Beau Vallon. 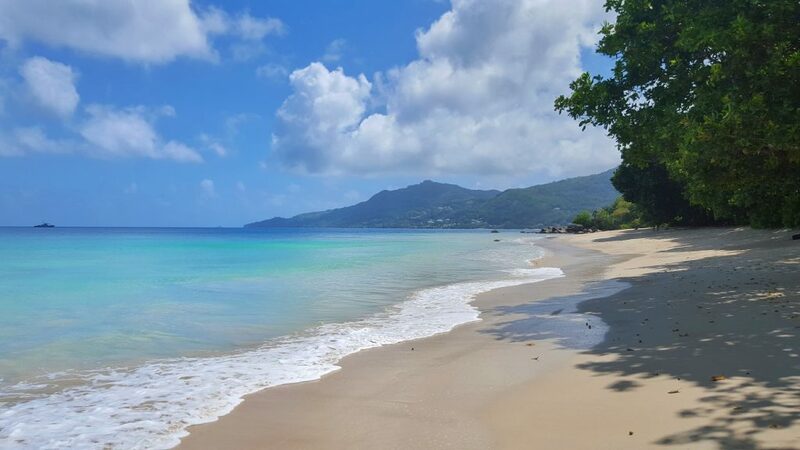 With the same stunning waters and soft sands of Beau Vallon, this underrated beach may be the best of Mahe. Amazing for swimming and a peaceful day at the beach. The only downside is there is little in Bel Ombre besides a small store and it is a 30 minute walk to Beau Vallon. 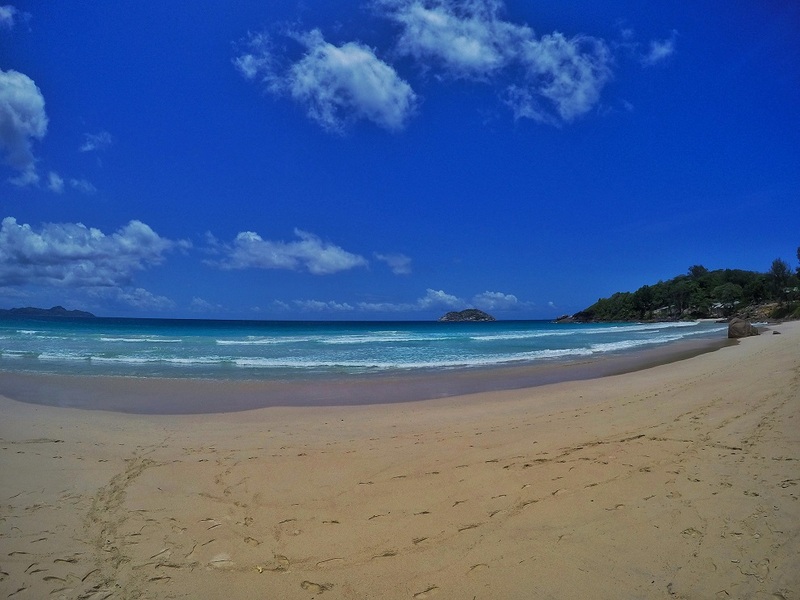 Known as one of the best beaches in Seychelles, Anse Major can only be accessed by boat or foot. This stunning landscape and secluded beach is not the best for swimming, but great for snorkeling. This beach is the most scenic of all beaches in Mahe. Hike the 1 hour trail from the road in Bel Ombre. The trail is clearly marked, and can be accessed by bus 21. With a rental car, cut the hike in half and park down the road before the smaller trail begins. This popular beach is home to many guesthouses, hotels, restaurants, and other activities. There is a small boardwalk along the beach, where tourist flock for this long stretch of sand and stunning turquoise waters. It is great for water activities and sports on the beach, as well as a popular spot for watching sunset. 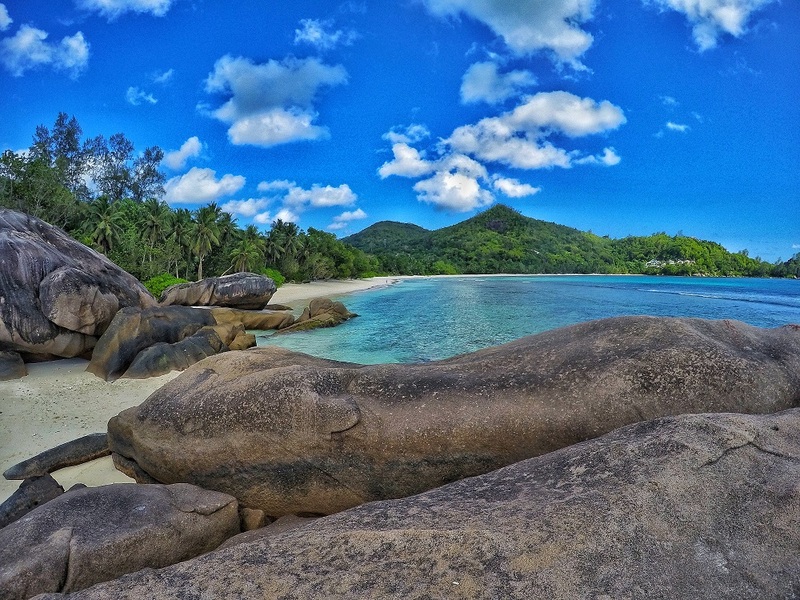 This great swimming beach is likely the most popular in Seychelles and for good reason. Stunning bright turquoise water and soft white sands are surrounded by the Four Seasons Resort at Petite Anse. Non-guests however, however,e enjoy possibly the most stunning beach in Mahe. 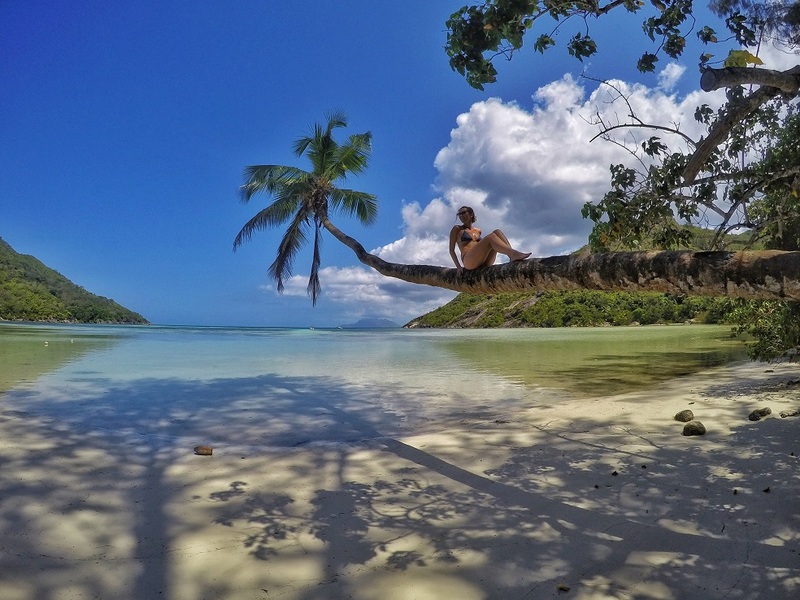 Aside from a small 3-foot section of small coral as you walk into the water, this beach is perfect for a lazy day under a palm tree or for a swim in the clear waters. Hotel guests get the majority of this small beach, as they ask for visitors to stay at the ends of the beach. The most photogenic beach in Mahe, this beach at first sight may be unimpressive. Some sections are rocky and filled with seaweed and it is not very good for swimming. However, head to the area with boulders jutting out into the sea, and you will understand why this is a must stop, even if just for some photographs. 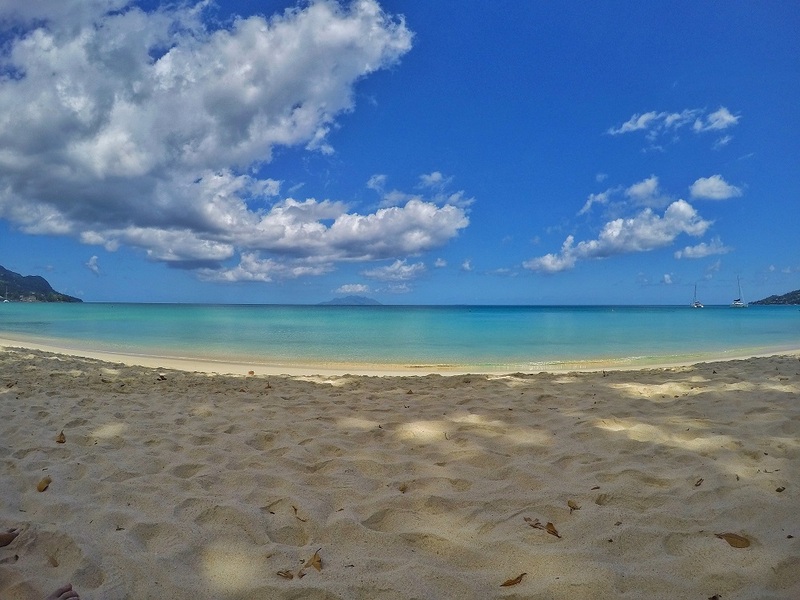 Not all beaches are protected by a reef, with Anse Intendence being the most popular. This beach attracts large waves (and stronger currents). This beach is perfect for body boarding or having some fun with the ocean waves. The water color is beautiful, and it is a very large beach, so you can find your own spot for some peace and quiet. At one end of the beach is the Banyan Tree resort, and there is a small beach bar where you can grab a cocktail. The other side of the beach has some boulders and is great for a scenic walk. Be careful here with the currents, which can get rough especially between June and August. Port Glaud – rocky shallow waters not for swimming but very scenic with several islands giving a beautiful beach view. Baie Ternay – scenic drive (narrow road) leads to a path where you can walk to a very isolated beach. More like a lagoon, not for swimming. Great for a kayak. Port Launay – nice swimming beach, tons of water activities: snorkel, boat trips, scuba, kayak. Grand Anse – very large beach with no reef, so the waves are much larger and the current is strong. Signs say it is unsafe to swim, but it is a pretty beach. Anse Capucins – this scenic beach is only accessible by footpath or boat in the very South of Mahe. 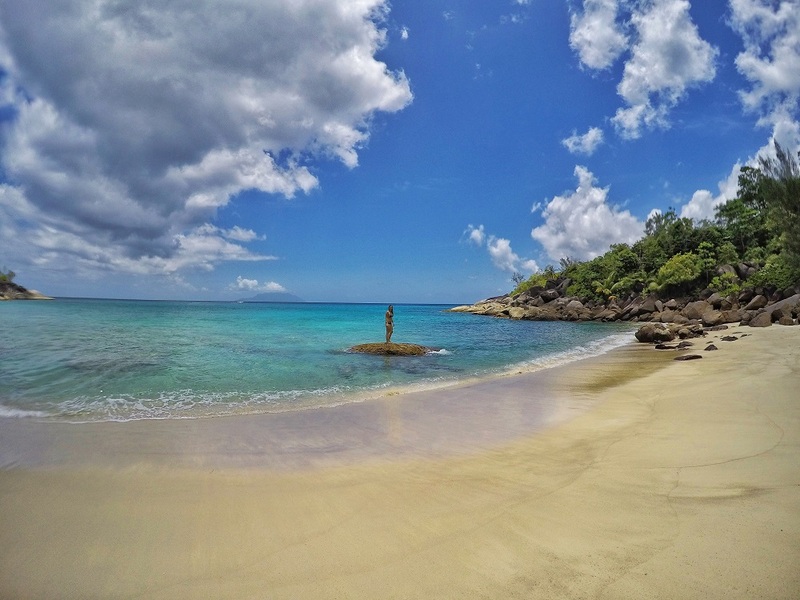 Anse Royale Bay – one of the very few beaches worthy of a stop on the Eastern coastline, this beach is popular for locals. Sunset Beach – North of Beau Vallon, this nice beach is named Sunset Beach for all the right reasons, which great evening views.